Season 6 of Pretty Little Liars was the season of answers. After years of waiting, we finally learned who “A” was. If you haven’t watched yet, don’t read any further. If you have watched, did you have any idea that it was Charlotte (AKA CeCe, AKA Charles DiLaurentis, Ali’s other older brother)? Not only was PLL full of answers (and an equal number of new questions), it had the first time jump in the series. After the mid-season finale, they did #FiveYearsForward. After watching the entire series, we think it’s time to reflect on how much these characters have changed over the last 6 seasons. In season 1, Spencer is a very competitive girl, with her eyes set on the prize: getting into a top notch college and continuing the perfect reputation of her family. In season 6, Spencer has lived a harder life than she could have ever imagined, having lived through all of A's games. She still is a bit competitive, but nothing like season 1 Spencer. She's brilliant and her maturity shows in how she handles her mother's run for election during the entire season. She's had other hardships, which led to her and Toby's ultimate break-up, and into the arms of Caleb. Though we aren't sure how much longer that relationship will last. 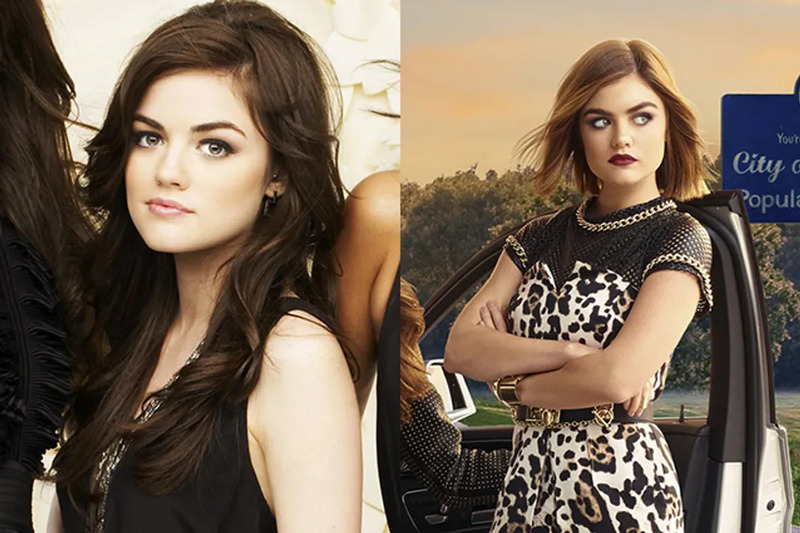 In season 1, Aria was in the middle of some serious family drama. Her father cheated on her mother and she knew, but her mother didn't at first. Her family had just returned to town, after being away for a year while her family tried to reconcile their issues. Well, the family issues never did seem to end. Her parents split, started new relationships, her mother even almost married another man, but he turned out being a perv. And then, in season 6 her parents finally got remarried...to each other. Toss in her drama of dating a teacher and all of the times she almost died at A's hands (which her friends thought might be her own dad), you'd think Aria would be a mess. Nope, like many of her friends, she's on the path to success working in publishing, which one again leads her back to Ezra. The two reunited ears after the breakup, this time to work together. If anyone's grown up on Pretty Little Liars, it's Hanna. In season 1, Hannah is mainly concerned with her appearance, as most teenagers are. We'll give her some slack, since her self-consciousness stems from Ali's mild bullying. 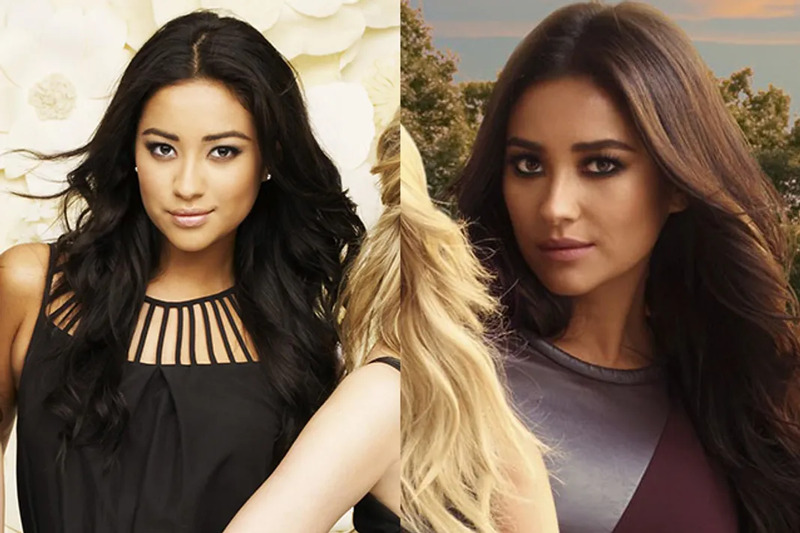 Over the course of the series, Hanna has matured and concerned herself with finding A and getting the games to stop. When they did, she was able to move on with her life and started her career in the fashion world, so all those shopping sprees in the show paid off! While she did grow up, that doesn't mean her heart has entirely moved on, if that Haleb kiss is anything to go by. Emily's character is the only one who seems to have backtracked a bit since season 1. In the first season, she was on the swim team with high ambitions. But, after everything that happened with A and the untimely passing of her father, her plans got derailed. Unlike her friends, Emily struggled a bit in college after what life threw at her. She didn't tell anyone about flunking in school and instead chose some extreme methods of making money. But it looks like being reunited with her friends and forced into fighting a new A will get Emily back on her feet. 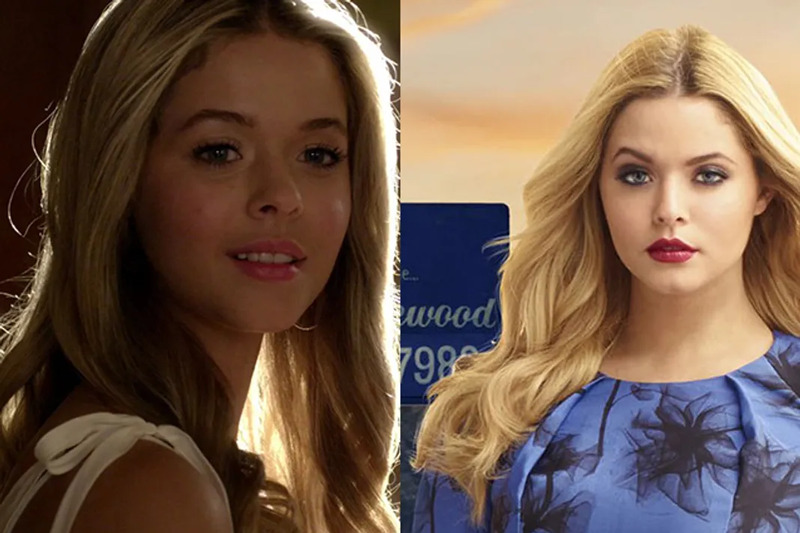 Ali is much different from the other liars. We spent a long time thinking she was dead. All you knew of Ali were flashbacks that did not paint a pretty picture. She was an awful friend and an awful human, basically torturing their classmates. When Ali came back, no one was really happy, not even her own friends. They'd had time to realize what life without Ali was like. Season 6 was Ali's attempt at redemption, but after finding out A was related to her, she once again isolated herself from her friends, by siding with their attacker rather than the girls. It seems with Charlotte dead and the killer antagonizing the girls, Ali might finally bond with her friends again to solve this case.